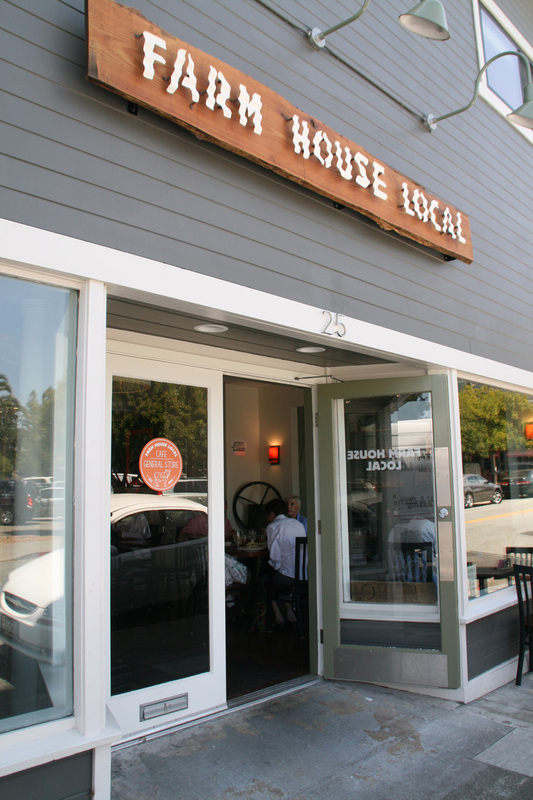 Try our Pure Puer Tea iced or hot at the Farm House Local cafe and general store in Larkspur, CA. You can also take home a bag of our tea to enjoy. June 17, 2013 | Filed under Uncategorized.